I suspect you know that Antwerp is a pretty large city, and maybe you know that it’s a port, but I suspect most people know little beyond that, but it’s the largest city in Belgium. It’s got an extensive history (gaining prominence after the fall of Bruges), and is actually the third-biggest port in Europe (after Rotterdam and Hamburg). 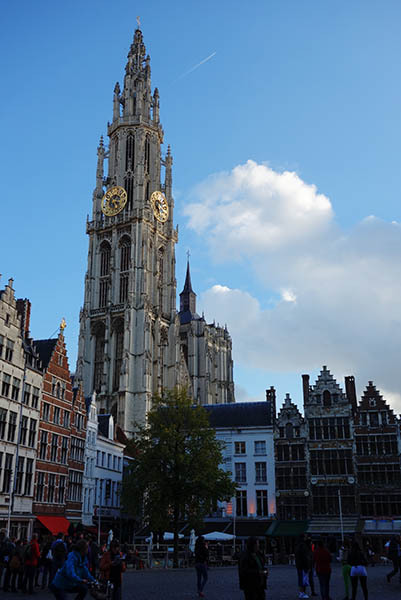 I was feeling pretty tired from the breakneck pace of my travel (both through the US and then to Europe immediately after), and was further exhausted after some food poisoning in Ghent. 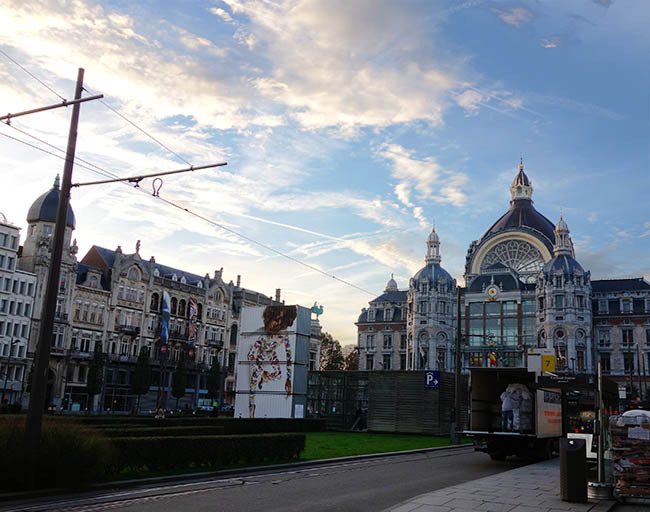 I spent a day relaxing in Antwerp, just recovering. In fact, my AirBnB was the most commercial yet (but still charming). 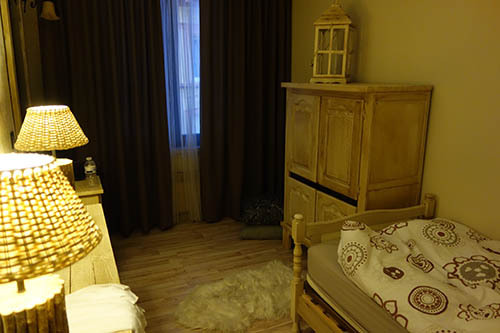 The host had split up a floor of the building into 5-6 rooms, each furnished pretty much to Ikea specifications. It was like sleeping in an Ikea store. I think the turnover in this place must have been amazing, with 5-6 fully occupied rooms you could make a good living with AirBnB. I even got a chance to sit down with the proprietor and her husband, on the morning before I left (breakfast was included here). She had returned from the US, where she had biked across the country. I had read a book about cross-country biking written by an American, and if I remember correctly, it was between one and two months for him to cross the country. So assumed this lady would have taken a similar length of time, but she seemed shocked when I suggested such a quick trip. She’d visited a lot of national parks along the way, and traveled at a ‘European’ pace. Grote Markt, the main city square. 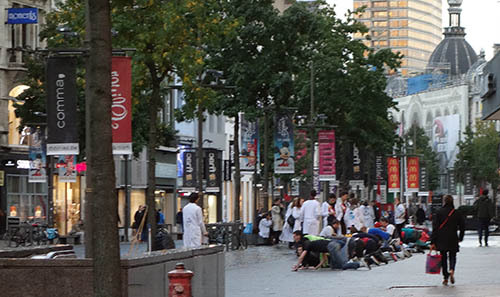 Antwerp a city that seems highly livable and modern, but which still has a distinctly Renaissance air. 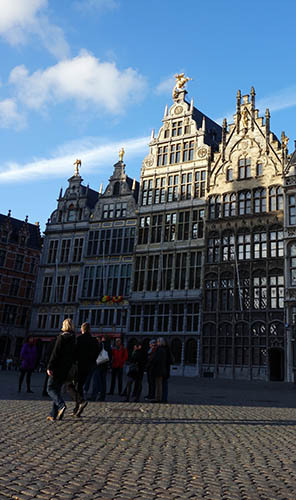 I picture Antwerp as a huge steel-and-glass concert hall next to a block of traditional low-country townhouses. Two years after the fact, I only remember two things about Antwerp: first, it had an amazing museum, and second, the train station was spectacular. 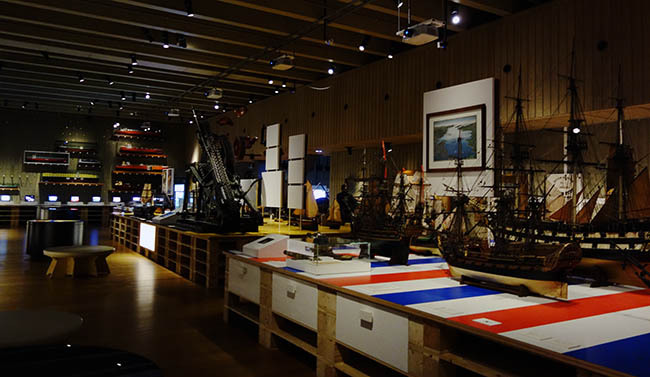 The museum I visited was the MAS, a museum about Antwerp. It’s located on the river Scheldt, near the piers, and has a commanding view of the city. The building itself is strikingly modern, and the exhibits were as well. 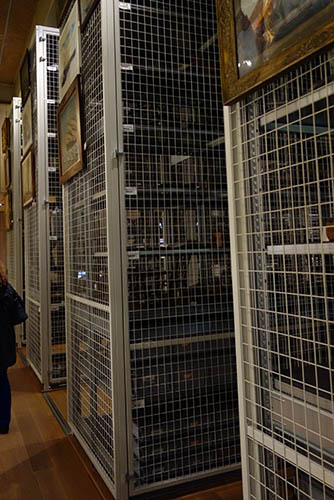 One exhibit consisted solely of the ‘archives’ brough up to the main area of the museum: rows and rows of Indiana-Jones style artifacts locked in cages, awaiting the right exhibition. It’s a great idea. You see a lot of notes in museums ‘from the museum archives,’ and I liked seeing what that meant. 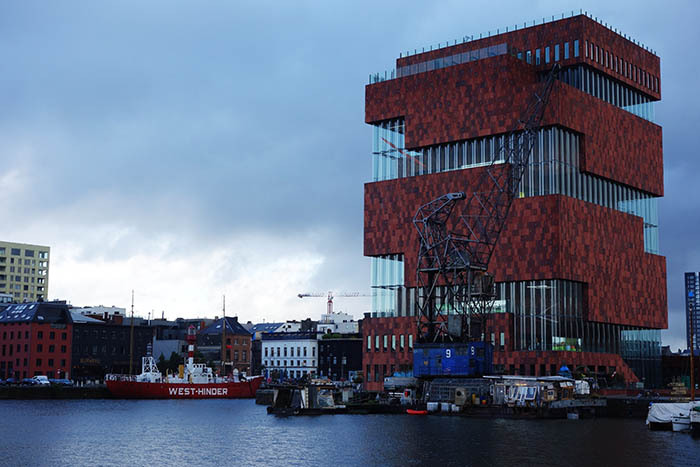 Theoretically the museum concerns itself with the history of Antwerp, but it really spans the world. There was a pre-Colombian Indian exhibition, an exhibition on shipbuilding, and modern art. The aesthetics of the museum may have been the best I’ve seen: even the walls and layout were interesting. Maybe the best part of the museum was the view from the roof. 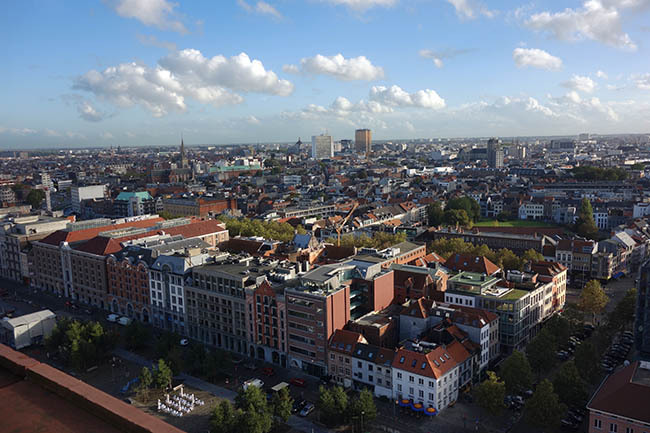 Like most European cities, Antwerp is basically flat, so the rare tall buildings offer a stunning view. Some sort of university hazing, I think. Walking around the city, I started to realize that most of these Northern European cities had similar characteristics. Belgium, the Netherlands, and even Germany all have similar characteristics: they’re distinct from Italy (or presumably, Spain, Greece, Hungary, etc, though I can’t speak to that just yet). There’s one other thing I have to talk about. 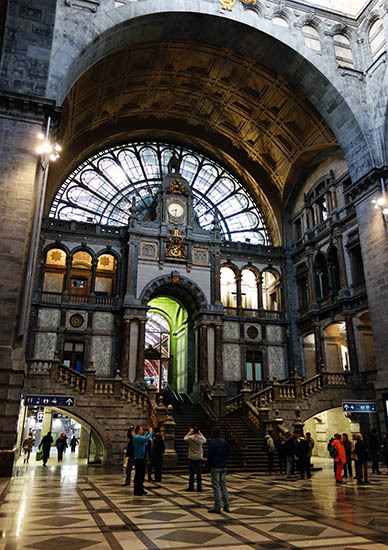 Antwerp’s train station is incredible. Maybe not the best overall train station (Berlin’s Hauptbahnhof is a perfect modernist work), but certainly the best combination of modern and Victorian. 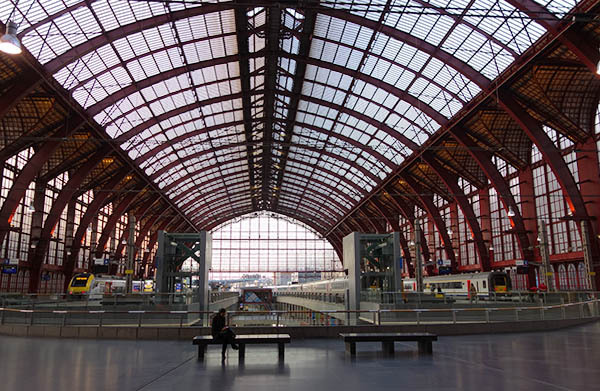 Throughout European cities, train stations received a level of respect that’s just absent here in the US. And it wasn’t always like that: the destruction of the old Penn Station was one of the great tragedies of NYC history (seriously, look at some of these photos). There are some nice train stations in the US (Washington and Philadelpha are both pretty), but nothing like Europe. It’s not just the stations, or their scale, but the care that goes into their design – everything is so well laid out, the times and tracks are easy to access, and taking the train simply isn’t stressful. Compare to Penn Station today, a cesspool of filth buried deep underground. This entry was posted in Europe 2013 on August 9, 2015 by rob.